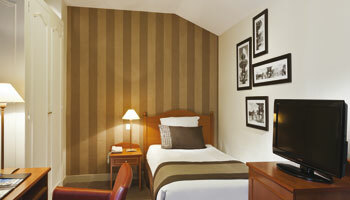 Our superior rooms are ideal for a family holiday in Paris. They offer all the comfort you need for a successful Parisian holiday. 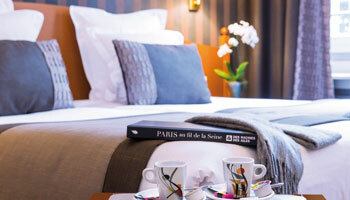 Book your single room in our central Paris hotel, near the Grands Boulevards. Enjoy all the comforts of a 3-star hotel in a cool and contemporary atmosphere. 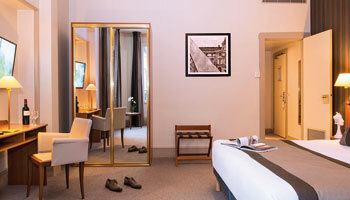 Book your standard room in our 3-star hotel, whether for a longer holiday in Paris, a weekend break or a business trip.